With both high performance and good looks, we had to take a closer look at the Cormate U23 R.
A potential 82 knots on a 23-footer is certainly something special. 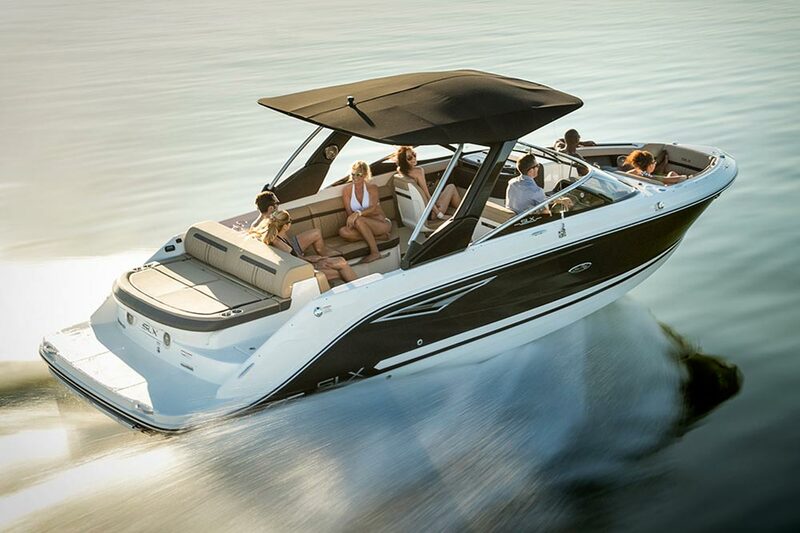 The Cormate U23 R offers a great fusion of gentlemanly looks and surprisingly high performance potential, especially considering the craft is just 23ft long. 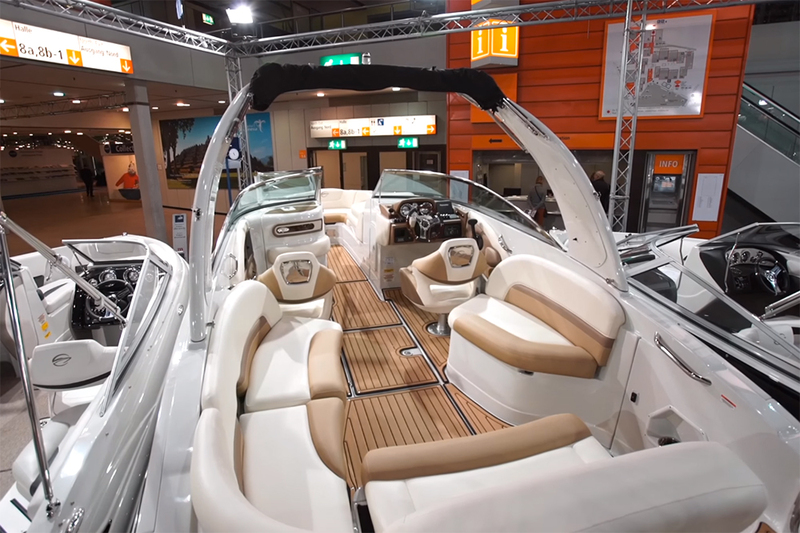 We jumped at the opportunity to take a closer look at the recent Southampton Boat Show. 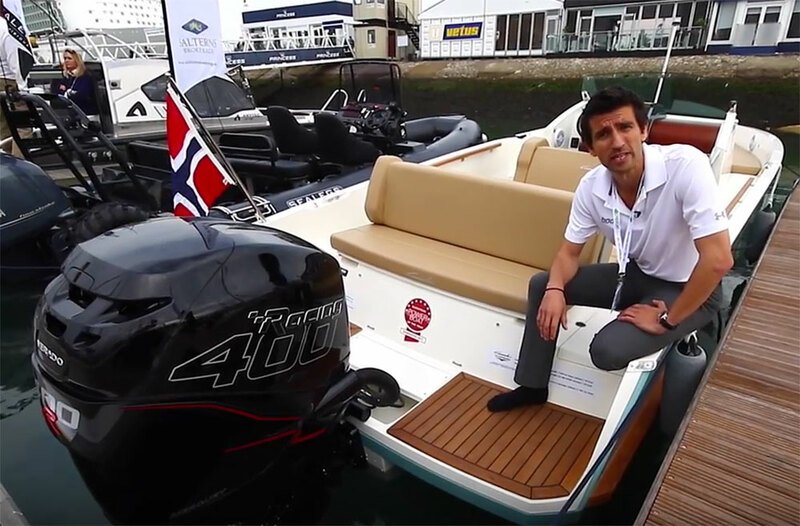 Inspired by Colin Chapman at Lotus, this boat's design is all about low weight and clean lines. What they are trying to do is really pare it back and reduce the weight and to that end you see an absence of the heavy screen rim and instead a stainless steel grab handle. You also see an absence of the porthole, using cut-out slots instead. 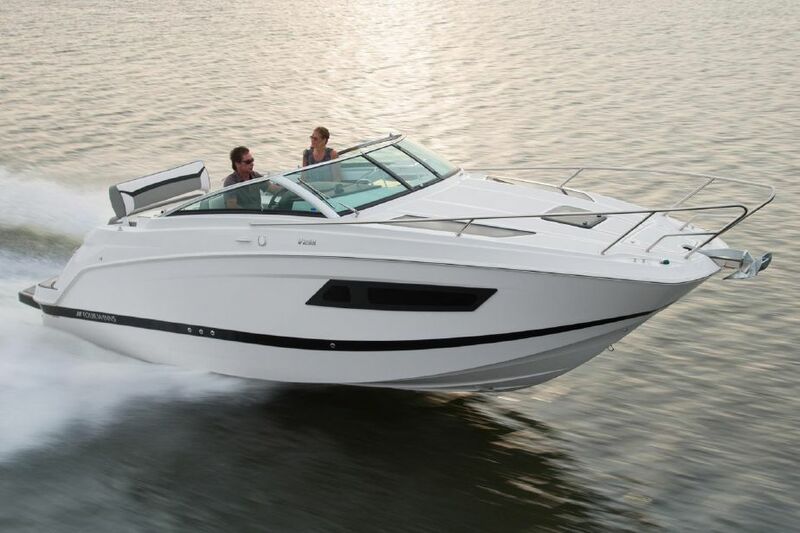 In terms of the furniture, you a compact two man cabin with an optional heads forward. In the cockpit you get seating for eight and a convertible section that enables you to generate a very decent sunpad, as demonstrated in the video. This is a very efficient boat. 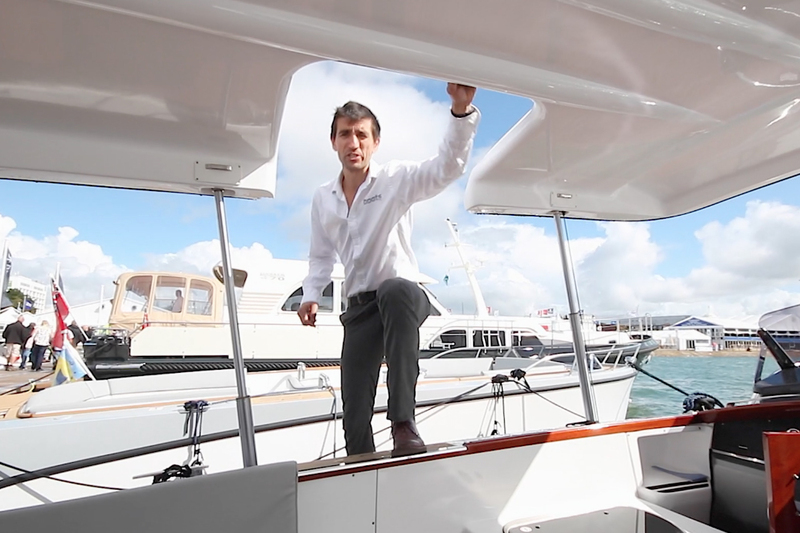 With just the 115 you are getting in excess of 40 knots and fuel flow of around half a liter per nautical mile. 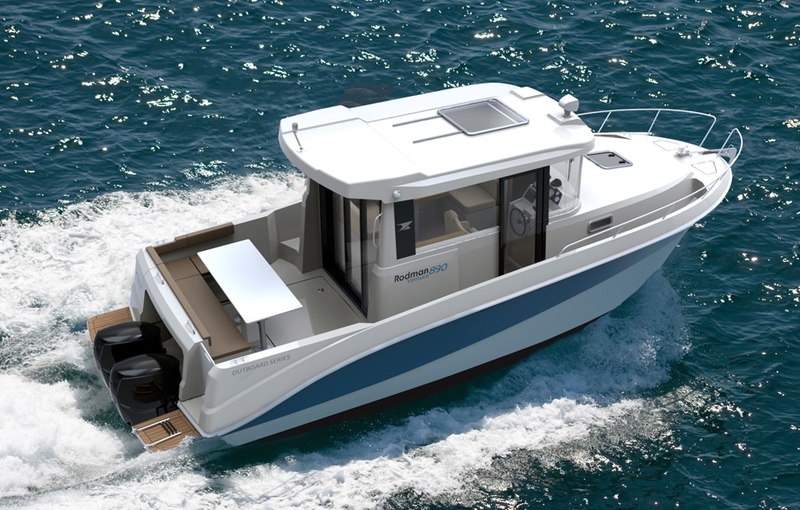 But the real trick here is you can spec this with a 400 horse power outboard for speeds in excess of 82 knots, which is pretty outstanding for a boat of its size. Like the brand? 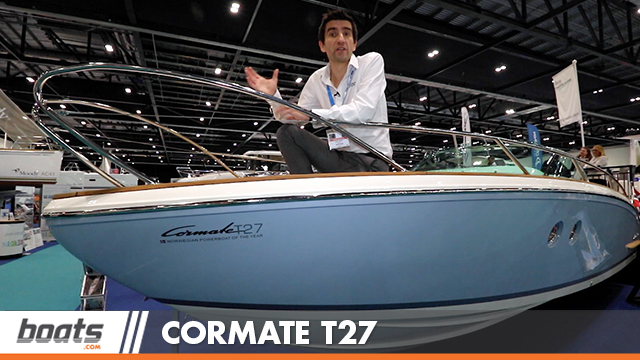 See our video of the Cormate T27. 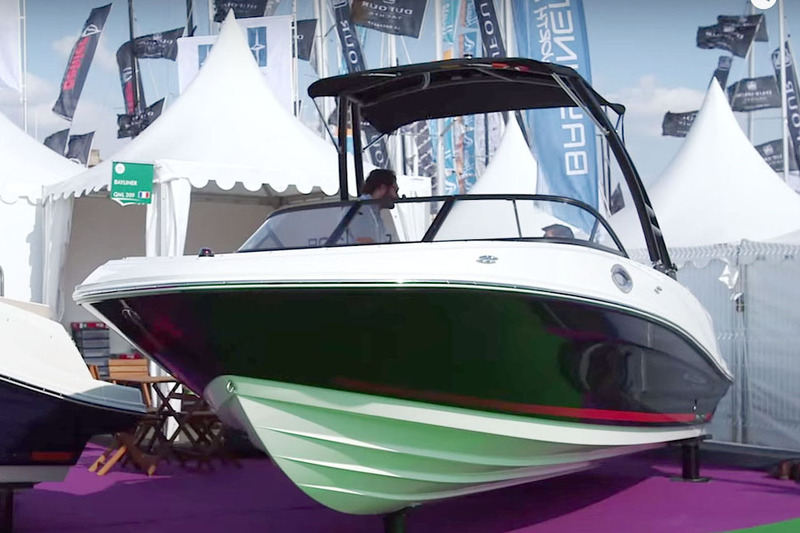 Cormate U23 R video tour shot at Southampton Boat Show 2016.